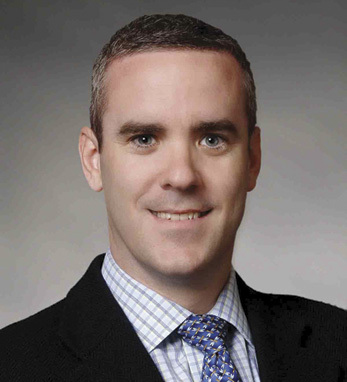 Conor Murphy is senior vice president and CFO of MetLife’s Latin American operations. MetLife is the largest life insurance company in Latin America with operations in seven countries covering more than 80 percent of the region’s GDP. Conor joined MetLife in 2000, having previously spent seven years with PwC in New York. Prior to PwC, he spent five years with Grant Thornton in Dublin. Conor is a native of Donegal, where the third and fourth generations of Murphys run the family store, Murphy of Ireland, which is now in its 77th year exporting the finest Donegal products to the rest of the world. Conor lives in New York with his wife, Ani, and sons, Jack and Aidan.